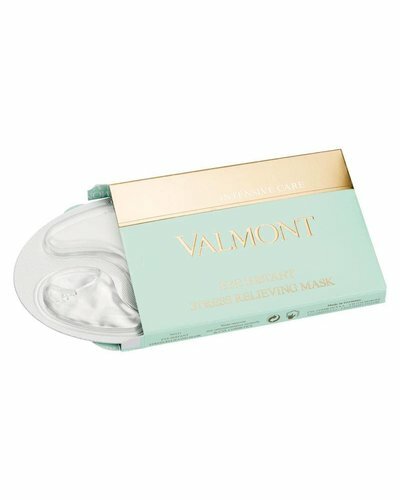 Multi-active eye mask with a creamy gel texture. 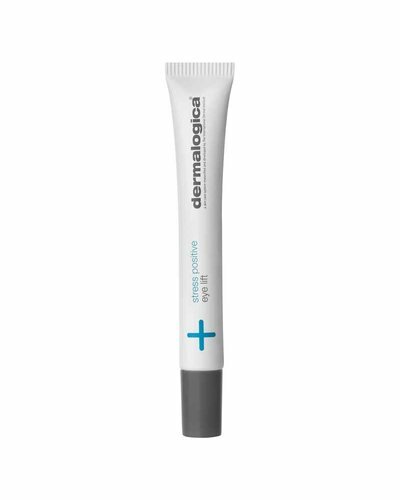 High-quality home treatment for your eyes. 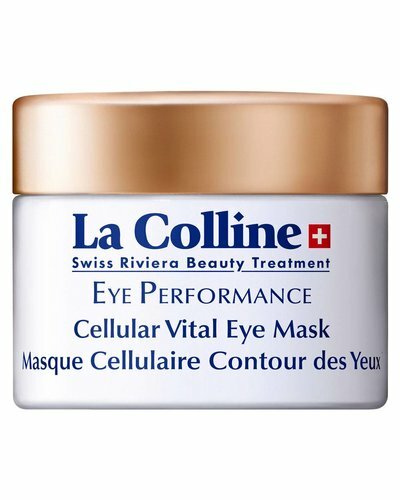 Eye pads soaked in hyaluronic acid for a filling and lifting result. 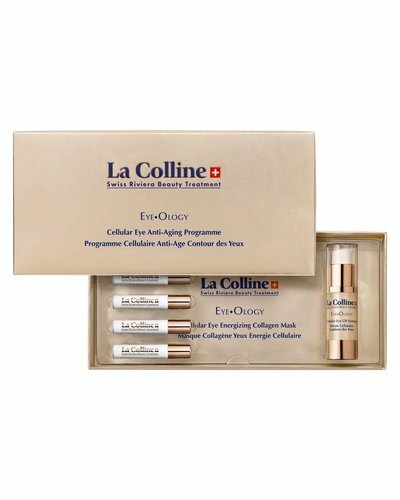 This treatment is an ideal solution for fatigued eyes in need of an effective and lasting solution. 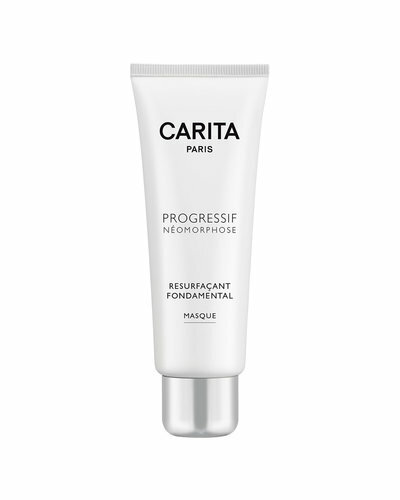 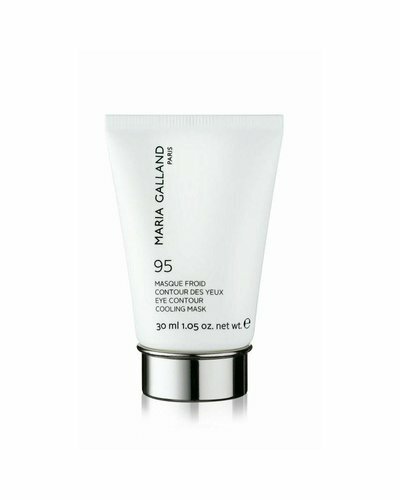 A firming mask for mature skin.